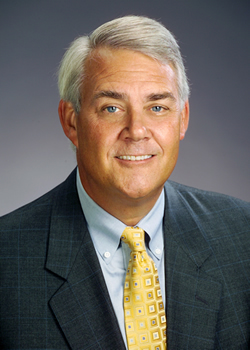 Robert D. Foster, Founder & Chairman of Liberty Capital Management, brings over twenty-five years of experience to this company. He was the Vice President and Senior Portfolio Manager for Manufacturers National Bank of Detroit and Comerica Bank's Private Banking Department. He was responsible for the management of personal trust portfolios totaling over $200 million. Mr. Foster holds a degree in Economics from Denison University, Granville, Ohio.